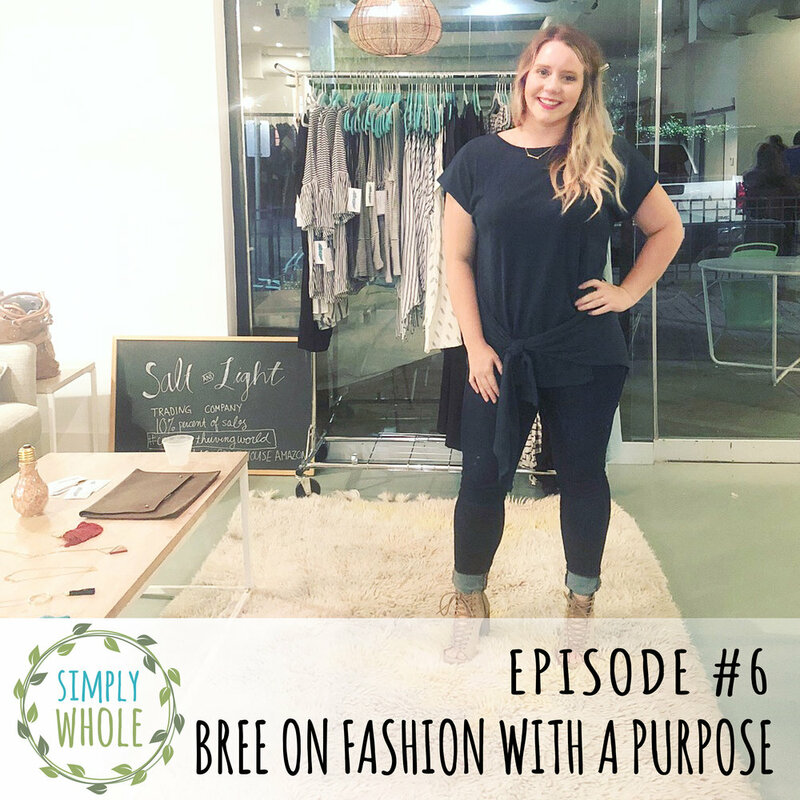 Breanne is the founder and CEO of Salt & Light Trading Co., an online boutique. Her goal is to provide fashionable clothing from all over the world, including the good ‘ol USA, that creates an impact and changes lives. Tune in to her and her husband’s incredible story that involves being on the mission field in the Amazon and flipping houses in Waco, Texas. Bree has such a heart to change the world - she even gives 10% of her proceeds to the Grace House Amazon. If you are interested in learning to shop with a purpose or make an impact with your purchases, this is the show for you. We loved getting to know Bree’s heart and being inspired to be more like her. Who is Grace House Amazon?